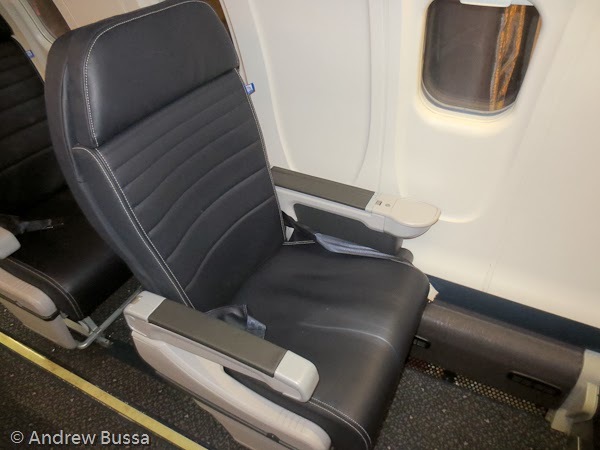 United Express (SkyWest) has new seats on their CRJ-700 aircraft and they look great, but are terribly uncomfortable. The seat design is visually outstanding and provides a new and modern feel to an otherwise dreary and cramped cabin. Unfortunately I was able to experience the seats for a 3.5 hour flight from ATL to DEN and they became incredibly hard very quickly. 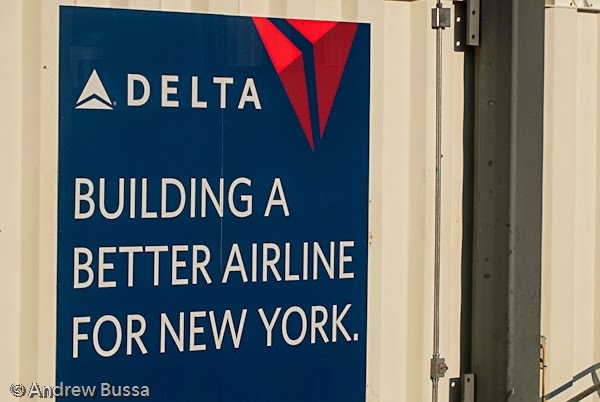 Regional jets like the CRJ series are best for short flights (less than two hours) because their cramped cabin and lack of in flight amenities. 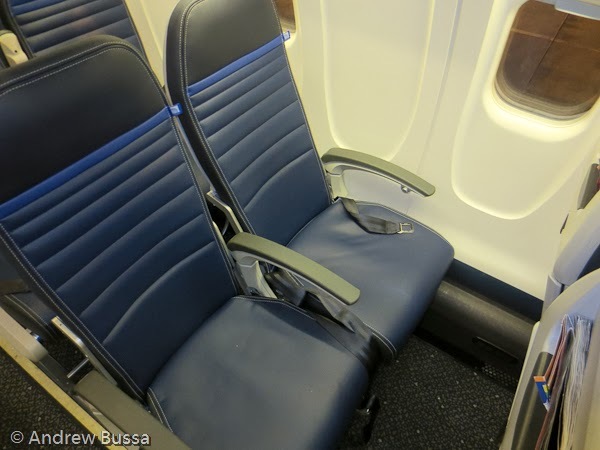 The new seats wouldn't be bad on a short flight, but are unbearable for four hours. 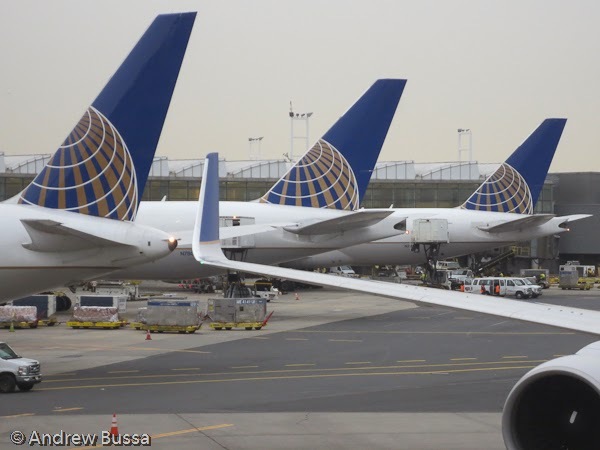 United needs to keep their focus on customer experience rather than unending cost cutting. Why do European airlines prefer to board from a remote position when the airport has more gates than flights? 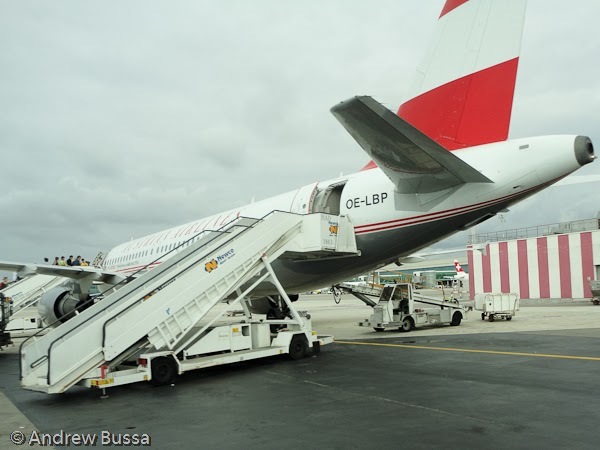 There were plenty of available jet bridges at Barcelona, but Austrian preferred to pack all the passengers on buses and board from a remote position. I don't get it. I guess it may cost less in fees even though it seems to be less efficient in every other way and it makes for a poor customer experience. 10% of Frontier Airlines flights booked before the 26th. 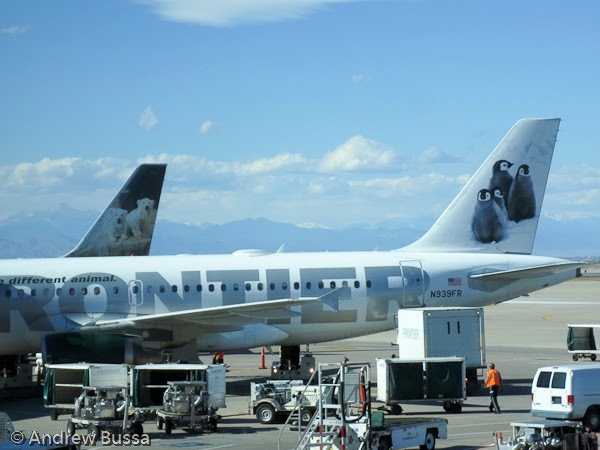 Frontier Airlines will offer a 10% discount on domestic fares from Tuesday, February 18, 2014, through 11:59 p.m. Eastern time, Wednesday, February 26, 2014. 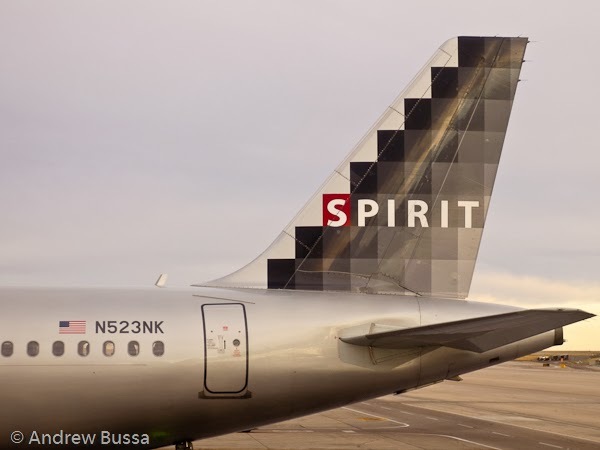 The discount will apply to regular and sale fares for domestic travel through June 12, 2014. All fare rules will apply. 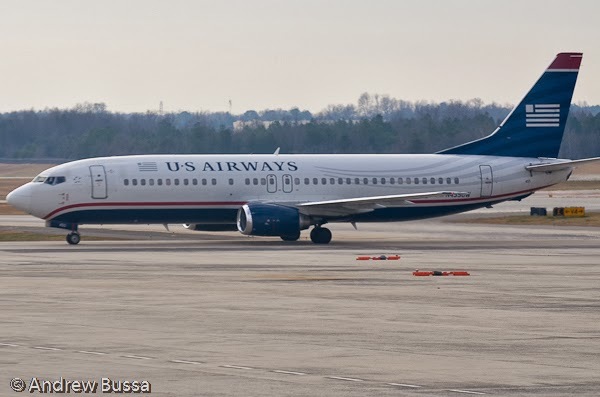 Grab your US Airways branded gear while you still can, now 20% off. Get an additional 20% off your entire order plus free shipping on all orders over $75. 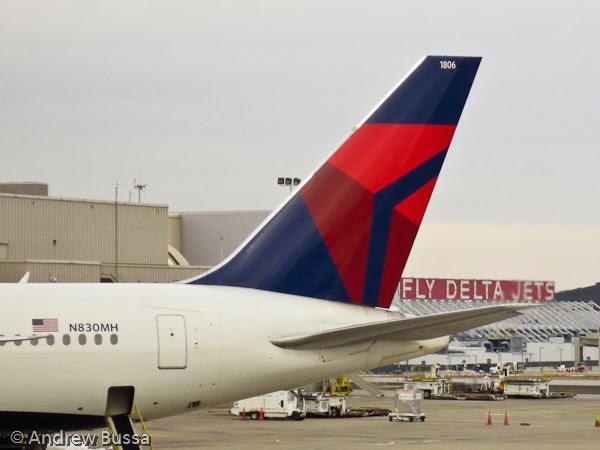 The Delta Museum at ATL is closed for renovations until summer. The closure is a bummer because I had some time before my flight and was excited to see the classic aircraft and trinkets on display. I guess I will need to wait until next time, but I will definitely stop in. Southwest and AirTran cancelled all their flights out of ATL today and won't start flying until 1:00pm tomorrow. That seems a little extreme. I'm in suburban Atlanta this week for work and was able to drive to Waffle House for dinner without issue (though at 30 mph rather than the posted 55 mph). I would expect Southwest to run a partial operation like other carriers. As long as United is flying Friday, I'll be fine. 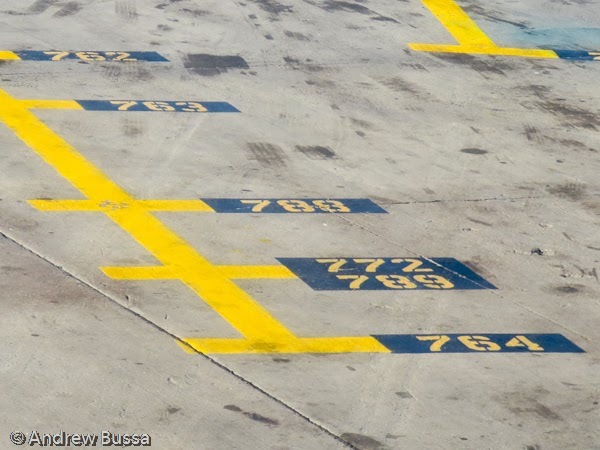 EWR's gates are ready for the 787-9, too bad deliveries are a few years away. 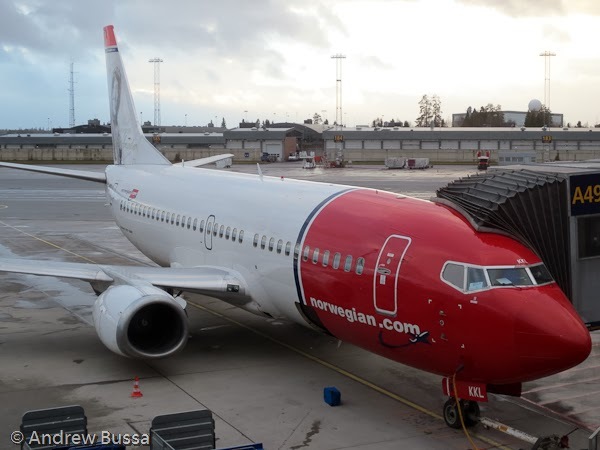 SAS ran Blue1 as a low cost airline to compete with Norwegian. 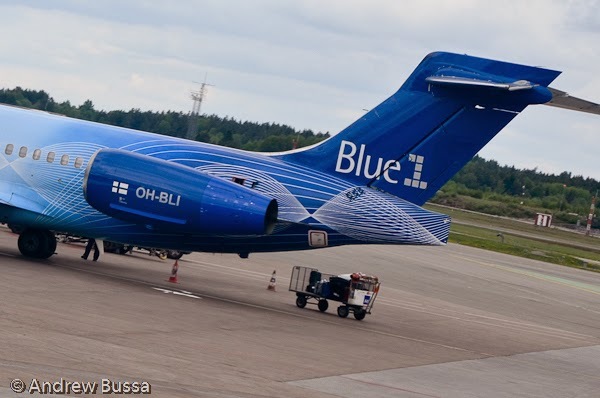 It didn't work and now Blue1's beautifully painted 717's are used for charter flights. 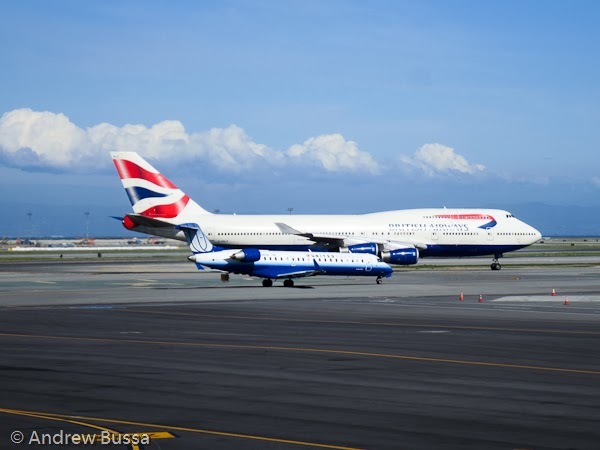 That's a shame because Blue1 had the best looking planes in the air. 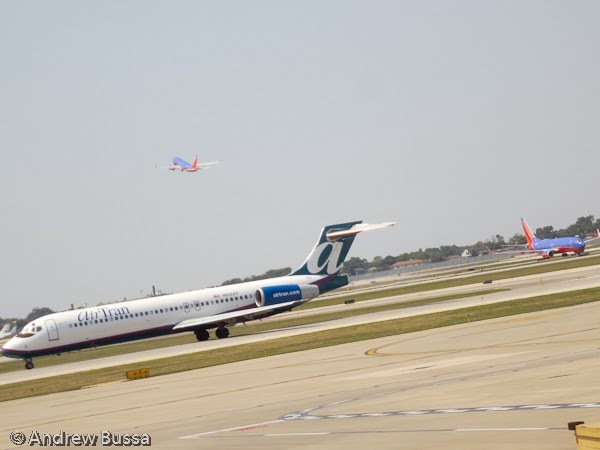 Illinois is still trying to obtain federal funding for a third Chicago airport in south suburban Peotone. This plan was unlikely before O'Hare spent $8.7 billion on a modernization program; it's impossible now. A third Chicago airport was always unnecessary because Milwaukee is a $22 one hour train ride away from downtown Chicago (or an hour or so drive) with plenty of space and gates. 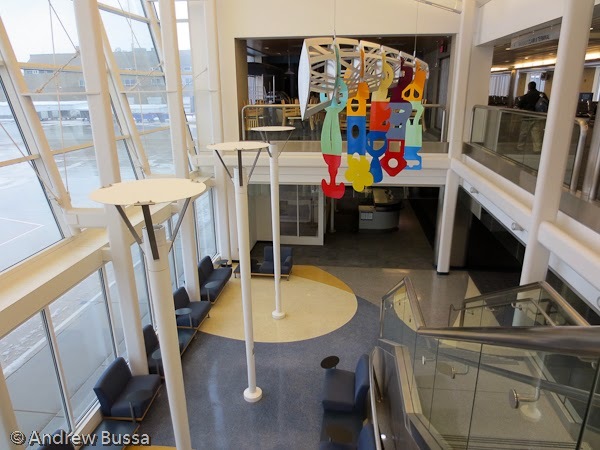 Milwaukee is Chicago's third airport and has better prices on flights (even if their first connection is in Chicago), $5 a day parking, handles poor weather better, and a relaxed and friendly atmosphere. My dad called and asked about buying miles at check in recently. United offered to sell him miles for about 3c each. He thought that was a good price, but I disagree. First he has almost 1 million miles in his account; with a balance that size, you don't need more to reach a certain award. Also miles are subject to inflation, so the more you hold, the higher the cost of award price inflation. Finally miles can be purchased for cheaper if they are needed. The United shopping offers, flowers and magazines usually, can yield more than 33 miles per dollar spent. Unless you need the miles tomorrow, never buy then directly from United. Even my Starbucks Rewards status feels light. I need to start flying soon. Luckily I have a business trip this month. Earn 12 Stars and get 20 bonus Stars."